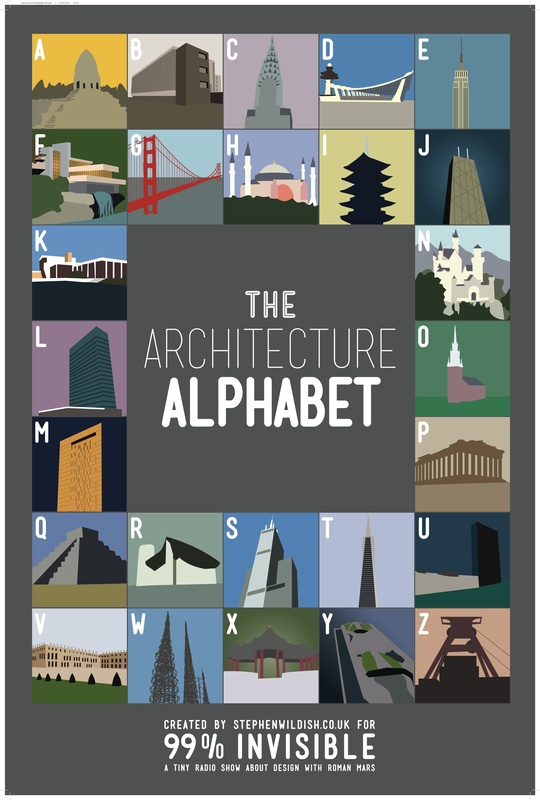 Stephen Wildish’s “The Architecture Alphabet” arrived from the printer today! The first set goes out in mid-September to all the amazing Kickstarter backers. Where would someone go if they still wanted to donate to 99pi and/or were interested in obtaining some of the awesome material thank-yous illustrated on your kickstarter page?